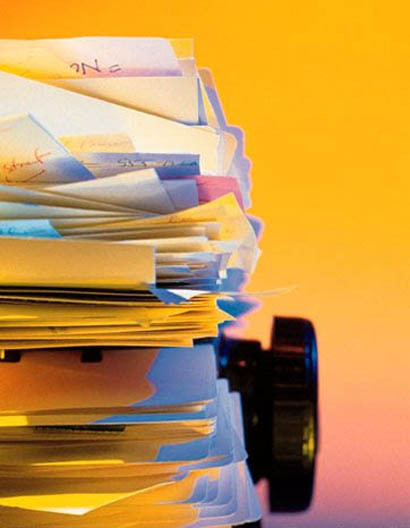 Contact management organization tips, tricks and a plan to get you started on the road to rolodex sanity. You have collected 1,000 upon 1,000 business cards at networking events, have clients and prospects emailing you everyday either for quotes or inquiries, The million dollar question is, How are you organizing this data? You been putting this task off for days, months, or years, but who has time to create a master contact list? Whether you have been in business for years or just started, those contacts can definitely accumulate, but if you are just letting them just accumulate you are really missing out on many potential new sales opportunities! Top of mind awareness is key, do your clients know you now offer new services or products? Do they know you just moved or hired 2 new staff members? 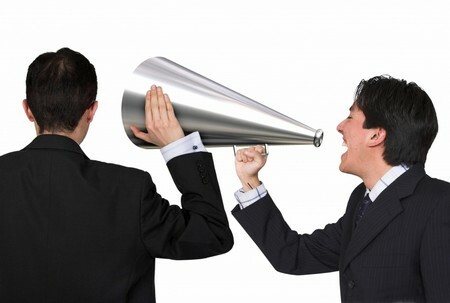 How are you communicating your company's latest news? Facebook, Twitter and all the social media out there is not enough! Email marketing is the answer for effective external communications and you are interested in getting started right away, but problem is, your contacts are all over the place! it is an ugly job and a lot of work, but somebody's got to do it. Yes, you let your emails pile up, your mailing lists accumulate but it is now time for some Spring cleaning and organization! Start exporting your contacts from your Outlook into a text file and then copying everything into a master excel list. Also keep a master excel list! If you are so beyond being organized and don't have all your contacts saved in your mail program, you are going to have to do it manual style, start with A, and work yourself down to Z, and copying all your contacts on to that excel file. For those of you with different industry segments, or different sets of clientele, be sure to seperate your contact lists into groups by way that you sell to them. This way you can create custom email mailers, instead of blanketing them with information they have no interest in. Once you complete your organization overhaul, set yourself on a schedule, set reminders in your calender to pop up at the end or beginning of each week, so you can input new contacts whether met in person or via email into your mailing/contact list. 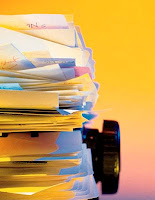 This way you can avoid major & time consuming organization overhauls every 6 - 8 months. This reminder system can help you from falling behind in your mailing list efforts. Once you have your master list compiled, choose a email marketing service to integrate your contacts into. I highly recommend MailChimp, very hip and user friendly, plus if your contact list is 500 persons or less, it is FREE!!! Another cool feature with MailChimp it has a widget that you can incorporate into your website's homepage where you can have interested clients sign up for your email updates. These new interested clients that sign up for your emails do not just get emailed to you, but sent directly into your list on their site, this way you don't have to manually enter them in everytime you get a new person on your list. These are just some tips to get you started on the road to contact management sanity. And don't worry, never be too proud to ask for help. But be sure to ask someone you trust to help you with a project like this, as your contacts are very sensitive and exteremely valuable information. Not only does your help need to be trustworthy, but a good speller and have a great attention to detail! Good Luck and if you need any help or a great referral, let me know! "If you built it, they will come." 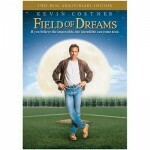 No, your website is not the Field of Dreams, and that is not the case nowadays. Yes the Internet in itself can be an overwhelming world and whether you just put up a brand new website or you are content with your existing website, you now want to know why you are not getting hits to your site or calls coming in from prospective clients. You even Google yourself and your business on a weekly basis and are baffled as to why your business doesn't pop up on the first or second page when you search your core business competency. 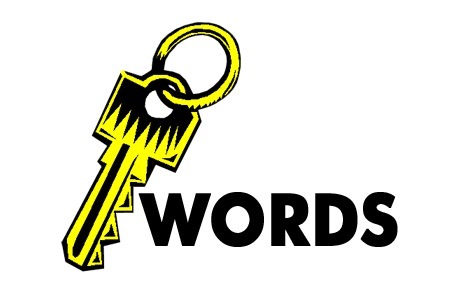 The answer to getting search engine results under specific keywords lies within Optimization. Optimization is not just writing the content on your site to be relevant to how you would like to be searched, but there is a back end programming factor also involved. A so called "switch" has to be turned on, and the keywords you want to be searched under needs to be inputted, correct descriptive page titles need to be added and most importantly spelled right! How to Develop the Right Keywords. I advise all my clients, you have to think like your customers, how are they searching for your services? Or how would you search if you had the need for your product or service. A great trick to understand how many searches on a particular keyword is to check out this Google keyword traffic tool. This is a really awesome gem of information! Google Keyword Tool. Constant updating is definitely required as this yields better search results for your company to stay within the first couple of pages. This is exactly why Blogs and Content Management based websites are so popular. Blogs are a very important tool to keep the updates to your website and feeding the search engines new information and keywords to pick up. The other great thing about Blogs is they are extremely user friendly and you can do these updates yourself! 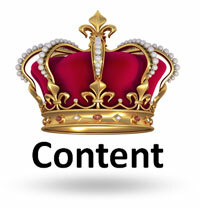 So if you don't have a blog incorporated into your site, its time to get one! When writing new content for your site it is also important to remember to add links to other information or tips, link sharing also increases search engine visibility. These are just some initial ideas to incorporate when optimizing your website. Another more intensive resource for SEO tips is this amazing quick tips article from The Search Engine Journal- 55 Quick SEO Tips Even your Mother Would Love. Optimize or get Lost! Really! You need to be on top of this now more than ever with thick competition out there!